This section is a repository for art assets and editing tools that don't fit better anywhere else. 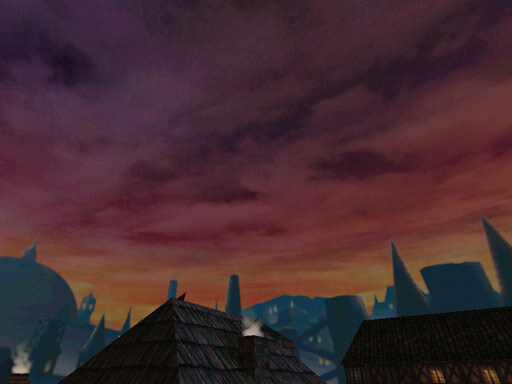 This is a dusk cityscape adapted for use as DistantArt for your Thief II mission. 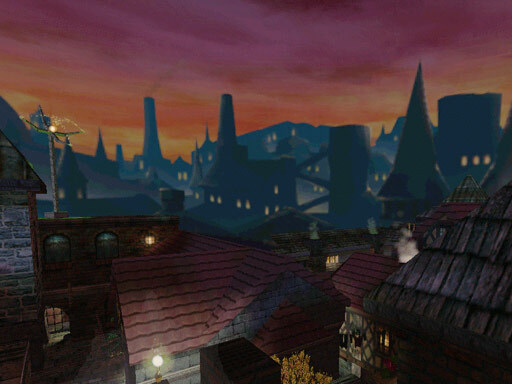 You may recognise it as the same cityscape that adorns the top of this website (the original art can be seen here). I know it looks very purple in those screenshots, but that's because of the sky-color settings in the mission. 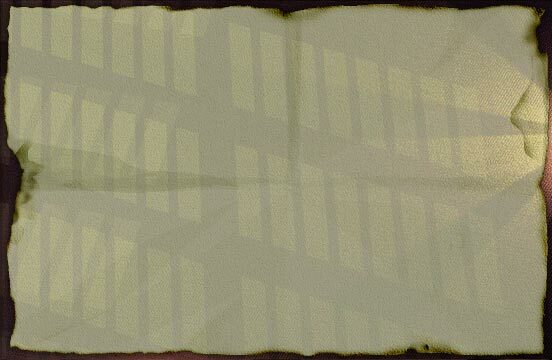 By tweaking the color of the sky, clouds and DistantArt you should be able to get it to look however you like. 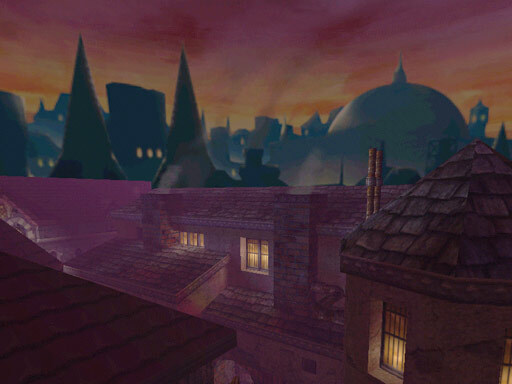 This is a set of 4 different cloud decks for use in Thief II NewSky, with isolated clouds as well as overcast cloud layers. They work well in combination with the cityscape art above. 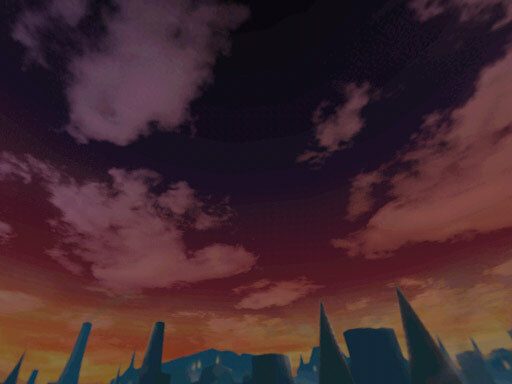 Likewise, the purpleness in these shots is due to mission sky-color settings. The clouds themselves are greyscale and tinted by the engine to whatever color you specify. 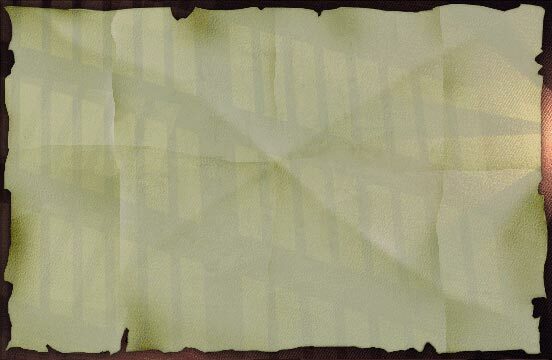 This package contains 13 blank maps and 3 note pages, recreated from the original Thief II map graphics. A batchfile which allows you to open Thief, Thief II or System Shock 2 mission files in Dromed just by doubleclicking on them in Explorer. As an added bonus, any .mis files you open will also show up in the Recent Documents list in your Start Menu. This can make keeping track of your work much easier.